Registered full-time employment increased by 6% in August while part-time employment as a primary job increased by nearly 1.7% when compared to the same month in 2016. The National Statistics Office said administrative data provided by Jobsplus showed that, over a period of one year, the labour supply (excluding part-timers) increased by 5.5%, reaching 196,480. This was mainly attributed to a year on year increase in the full-time gainfully occupied population (11,050) and further complimented by a drop in registered unemployment (772). Registered full-time employment in the private sector went up by 9,646 persons to 148,098. 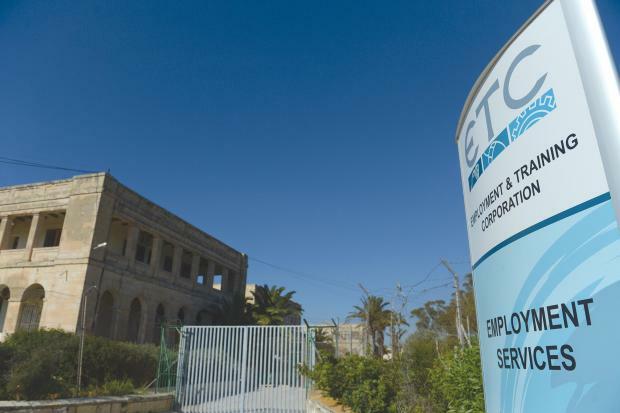 Public sector full-time employment increased by 1,404 persons to 45,893. The number of persons registered as full-time self-employed rose by 774 when compared to August 2016, while the number of persons registered as employees increased by 10,276. Full-time employment for males and females went up by 4.8% and 8.1% respectively over 2016 levels. Registered part-time employment in August went up by 5% when compared to a year earlier. The number of part-timers who also held a full-time job amounted to 26,440 up by 10.1% when compared to the corresponding month in 2016. Employed persons whose part-time job was their primary occupation totalled 37,571, up by 1.7% when compared to 2016.